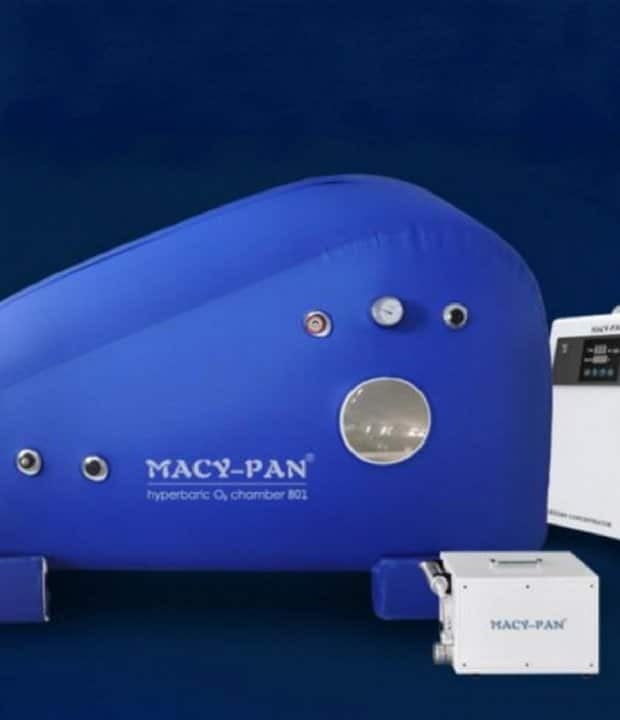 Atlanta Hyperbaric Center is has become a international hyperbaric chamber supplier, with that we have now teamed up with Macy-Pan from China the leader in hyperbaric chambers in the orient. There chambers are not yet sold in the US and are for international sales only. 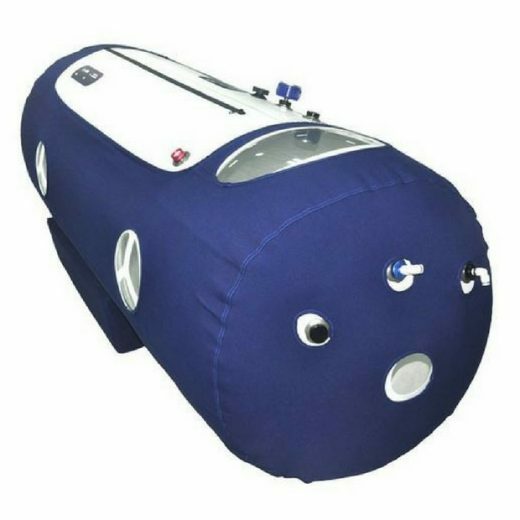 Macy-Pay started in 2010 and they have been growing and producing high quality american standard hyperbaric chambers. 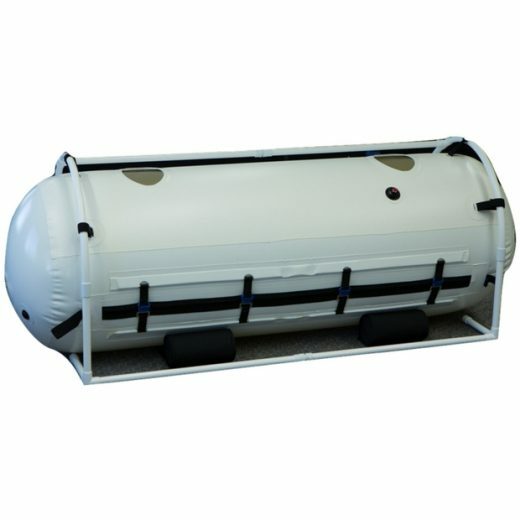 These chambers are built to last and will provide pressure up to 1.3 ATA. This chamber is perfect for home or office. 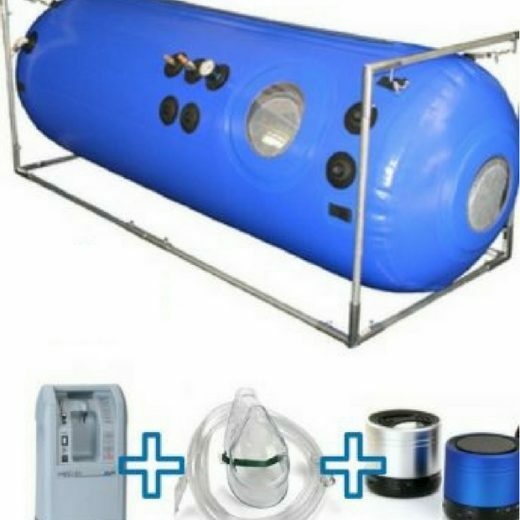 The bundle package has everything you need in one shipment: Hyperbaric Chamber, Super Pump, Oxygen Concentrator and all accessories to get you started. Easy Operation – One people can operate it without assistance. 7 transparent viewing windows to ease claustrophobia. Internal Pressure Gauge – The user can observe the pressure while inside the chamber. Emergency valve – To Speed the depressurization. Seams are heat welded – No toxic glues are used. Unique 2 zipper seal for oxygen leak prevention. Internal steel frame – Hold the shape when not in use. Fast shipping to your door, by FedEx or DHL Express. Pay with Cash or Cashiers check only!